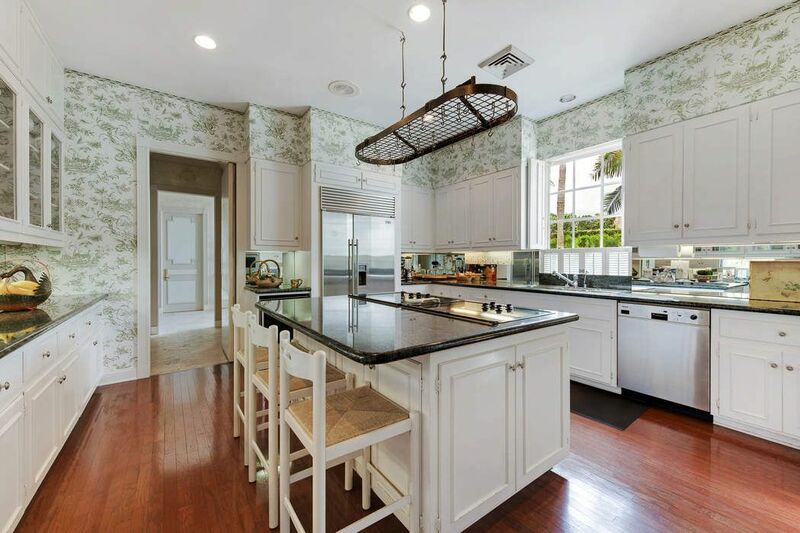 3 Via Los Incas , Palm Beach, FL 33480 | Sotheby's International Realty, Inc.
$6,500,000 5 Bedrooms5 Full / 1 Partial Baths5,686 sq. ft. 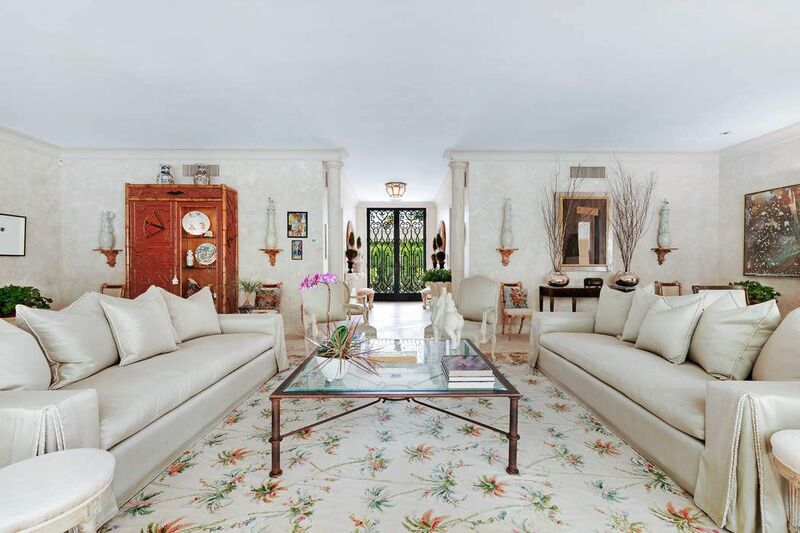 Stunning Palm Beach Regency built by Robert Gottfried and designed by Ames Bennett. Located in a wonderful central location, only three houses from the beach. The property is situated on a large lot approximately 140' X 125'. The spacious residence offers 5 bedrooms, 5 1/2 baths, 10 foot ceilings on the first floor with a formal living room and dining room, a library/family room, kitchen and a cabana/exercise room right off the large swimming pool. Other features include lush tropical landscaping with two papaya trees, private street with underground utilities, deeded beach access for homeowners and their guests, and easy access to the Palm Beach bike trail. 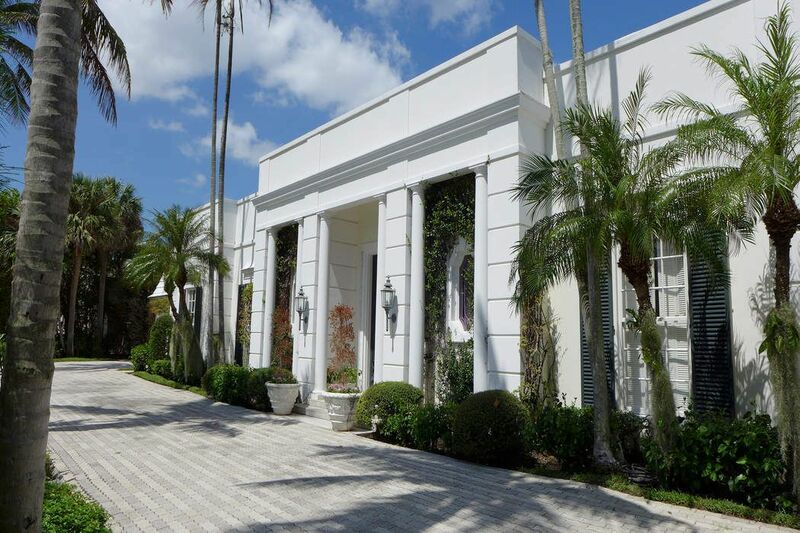 WWD, "Barneys New York Owner Expands Palm Beach"
Palm Beach Daily News, "Couple pays $6.5 million for Palm Beach house; renovation planned"
The Real Deal, "Barneys owner Richard Perry picks up a Palm Beach home"